This is a technical audit for Lunyr crowdsale and token smart contracts. 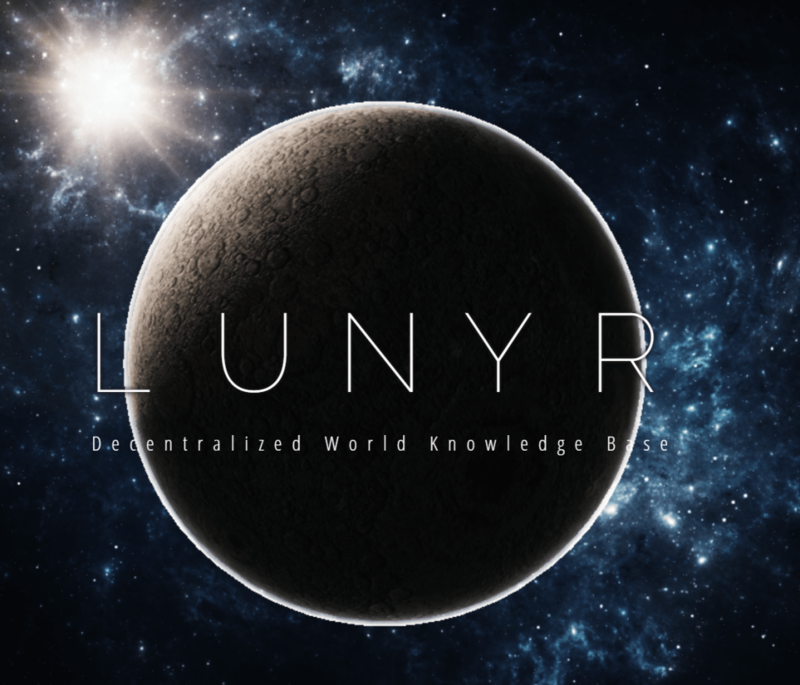 Lunyr is a Wikipedia like decentralized world knowledge base that uses Ethereum tokens to pay for contributions and sell advertisements. No issues were founded during the audit. I was one of two parties that independently audited Lunyr. This audit is purely technical and is not an investment advise. Lunyr implements crowdsale and token in a single contract. Please see the link for the reviewed source code revision. The contract seems to be heavily inspired by Golem crowdsale that did a successful crowdsale of USD 10M by the time. It is always a good idea to build on the top of tested solution. The team uses a multisig wallet created by Stefan George (Consensys). In the case the ICO does not reach the minimum funding goal, the crowdsale smart contract can automatically issue a refund for all the participants. The crowdsale participants can request a refund through refund() function. The Lunyr token issued in the crowdsale might not be the final version of the token contract. Lunyr system will grow in scope and complexity when decentralized content production and advertising are added in. These features are not yet available during the crowdsale, but will happen later in the product development. The Lunyr team can centrally only give an upgrade path. The users are not forced to follow. All token holders need to opt in to new token contract versions. This happens through upgrade function. The similar mechanism is employed by Golem token smart contract.